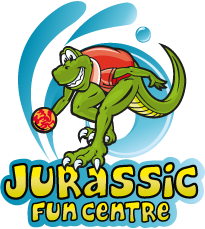 Have a fun day out for all the family at the Jurassic Fun Centre (JFC), situated at Freshwater Beach Holiday Park, in the heart of the world famous Jurassic Coast. 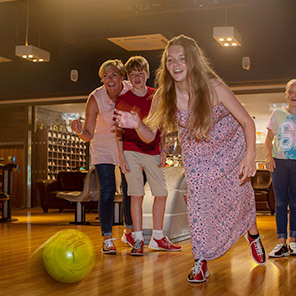 Whether it's a relaxing dip in the pool for the adults or, for the kids, a good time in our fun pool area; enjoying a homemade burger whilst looking out over the Jurassic coast; or striking out on a full-sized American 10-pin bowling lane; there's always fun for everyone at the Jurassic Fun Centre. 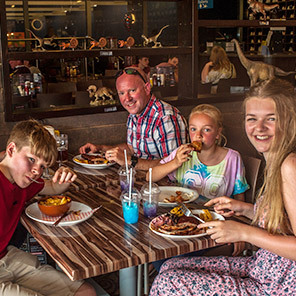 The Jurassic Fun Centre is a great place to go with kids on family days out. With several different packages, it can be a cheap day out too! “My children have had the best time today. What a great place for all the family. Reasonable prices, clean pool area, changing rooms. Amazing splash area for the children along with steam room, hot tub etc. for the mom's and dad's. Just Fantastic! We will be returning. Thank you”. “Took our 2 children today, they absolutely loved it in the pools. The pool with slides was excellent depth children were happy and confident as were we, neither are steady swimmers.There were plenty of lifeguards keeping an eye out. The temperature in and out of the pool was comfortable. Would highly recommend and will definitely be going again”. 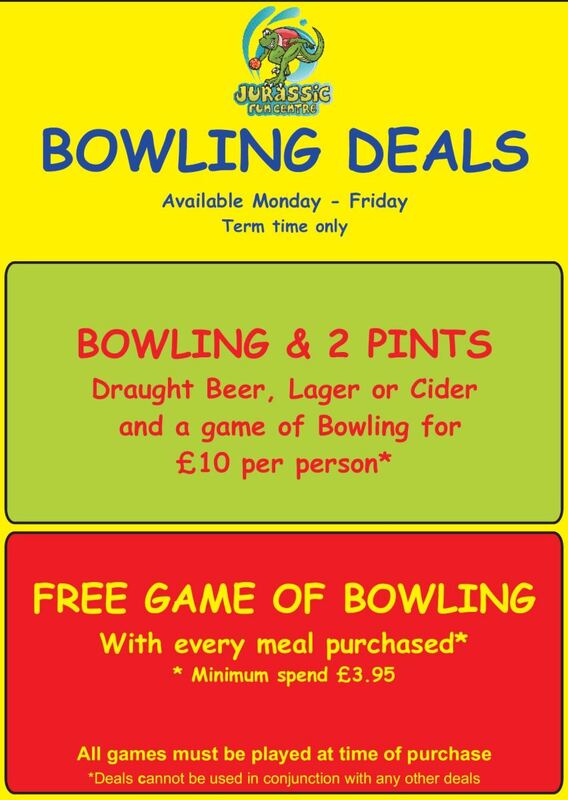 “Went bowling and found it a real family friendly place. A welcoming reception, bar and food available. Had coffees and soft drinks but not food. Shoe changing was well organised and bowling shoes were clean and comfortable. Six bowling lanes were busy but didn't need to book. Very reasonable charges and will return”. “We went for the first time on Saturday and we were massively impressed!!!. Very clean and tidy around the outside pool and the lifeguards did such a great job at keeping everyone safe!!! It's so lovely to find somewhere that allows locals to use their facilities. We enjoyed it so much we will be back again this weekend”. “Fun place to be with all the family. Lifeguards around all areas, very clean and tidy in changing areas. Thoroughly recommend it”.